Fixing the UK’s housing problems is challenging: Should London be treated as a special case? Would greater devolution of housing powers help better address the characteristics of each local market? What needs to be done to free up availability of land? The new government white paper is the first attempt at a comprehensive rethink on housing since 2007. 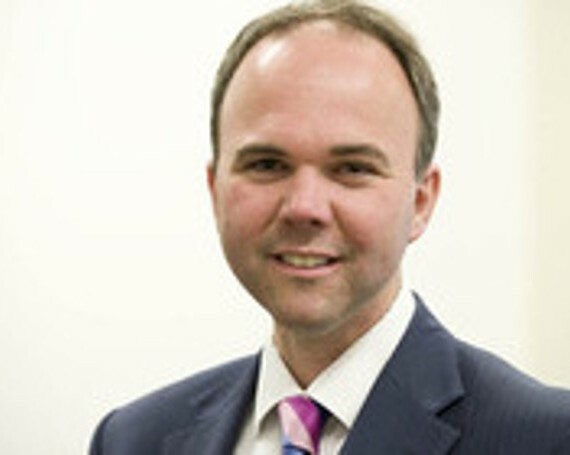 Come and hear, Housing Minister, Gavin Barwell MP outline the Government’s approach and discuss the practicalities of achieving its goals.